Former Israeli Air Force pilot Yuval Wagner was paralyzed in a 1987 helicopter crash. For years, his wheelchair kept him and his family from enjoying outings to Israel’s many nature parks. 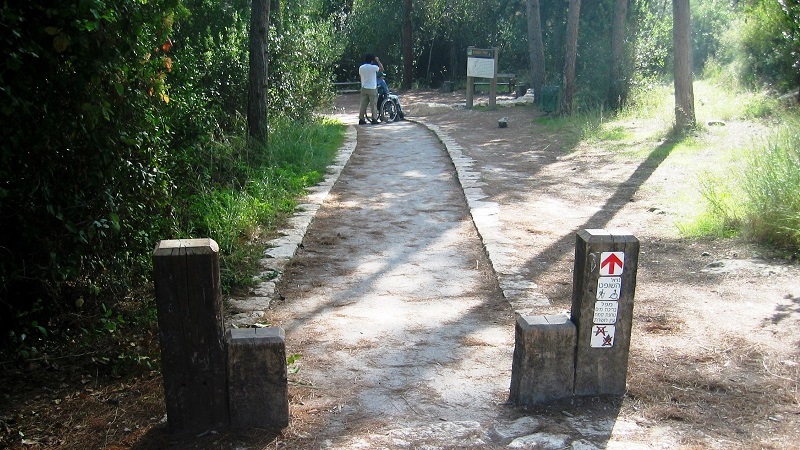 But over the past 10 years, progressive legislation has pushed forward accessibility adaptations in Israel’s parks and forests, and Wagner wants everyone to know about it. Facilities for greater accessibility have been installed in approximately 70 national parks, archeological and heritage sites administered by the Israel Nature and Parks Authority (INPA) as well as in 300 forests managed by the nongovernmental Keren Kayemeth LeIsrael-Jewish National Fund (KKL-JNF). 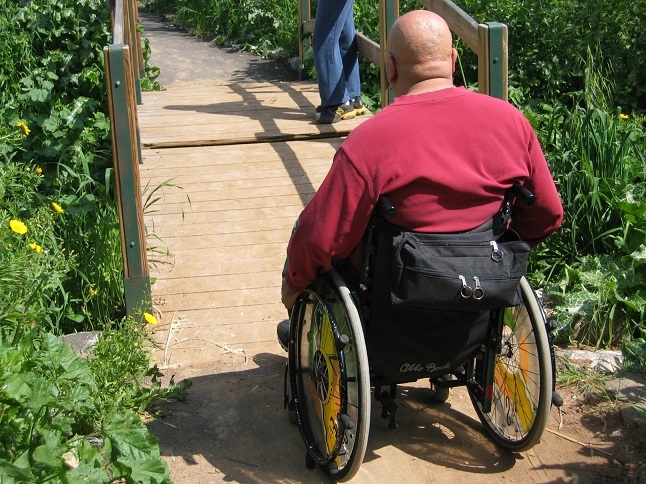 Accessibility covers everything from parking to trails, restrooms to picnic areas. Some parks have voice signage and sensory curb markers for people with visual impairment, and adaptive playgrounds and sports facilities for people with a range of disabilities. Some of the most ambitious adaptations took place even before the 2008 accessibility laws came into effect, says Zeev Margalit, director of conservation and development at INPA. “The first two sites prepared for people with disabilities were Masada and Tel Dan, 20 years ago. This was very challenging but it was a great thing,” says Margalit. The highly popular UNESCO World Heritage Site at Masada is a mountaintop fortress where legend has it that a band of Jewish rebels resisted the mighty Roman army in the first century CE and then committed mass suicide rather than be captured. These days, every new addition to an INPA site is planned in coordination with an accessibility professional, Margalit notes.